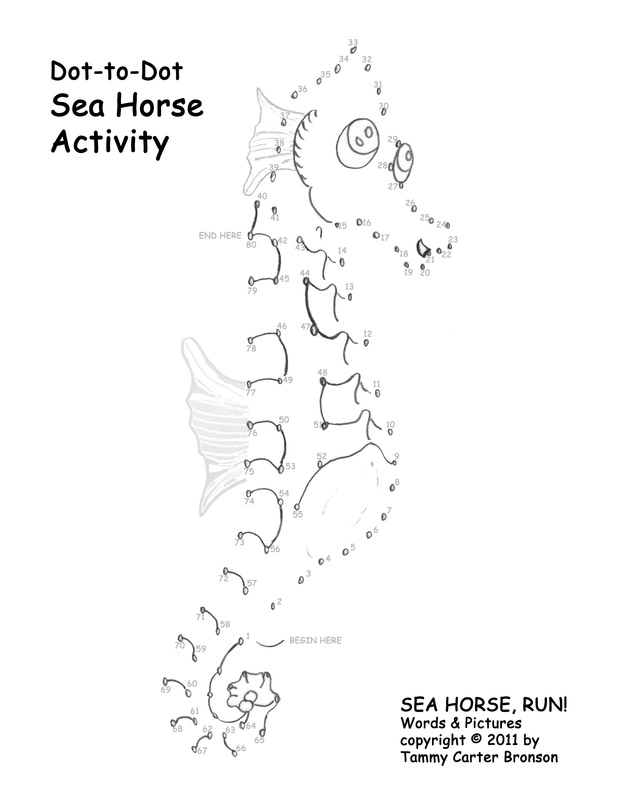 Activities | Sea Horse, run! 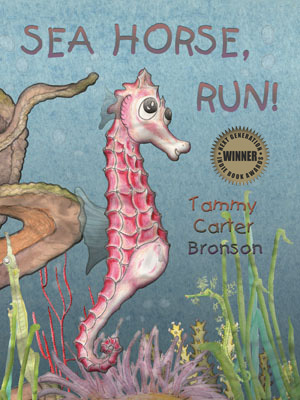 All of my fish in “Sea Horse, run!” are drawn with graphite pencil then painted with watercolor, but my fish are not drawn to scale which means their sizes are not true to life. 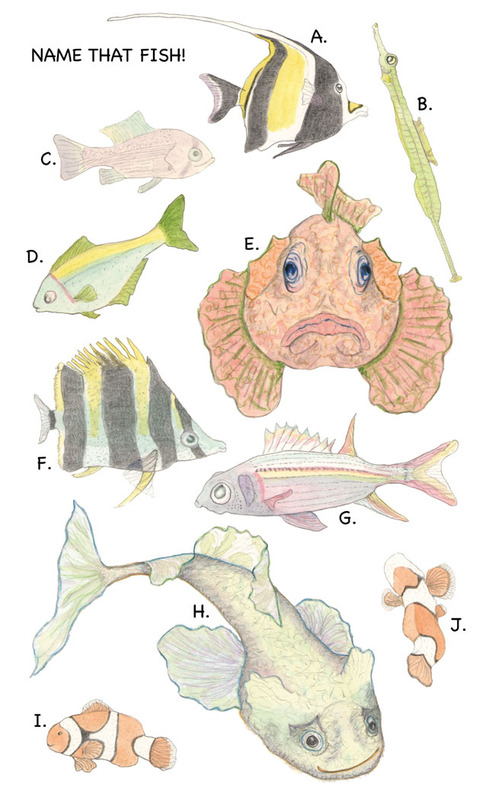 Some appear smaller or larger than the real fish. 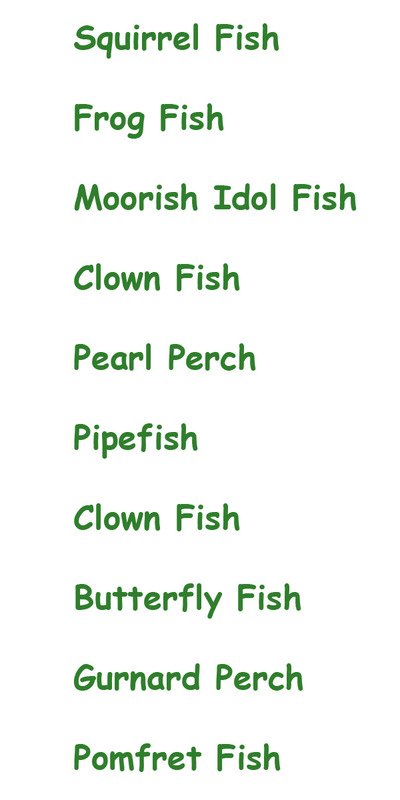 See if you can match the fish in the picture with name below. 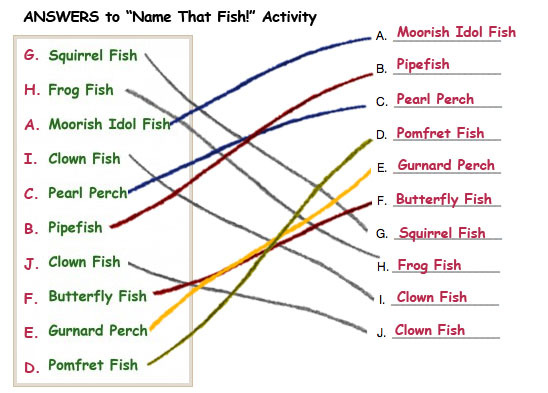 Draw a line from the letter to the name of the fish, or write the letter next to the name of the fish, or fill in the blanks. 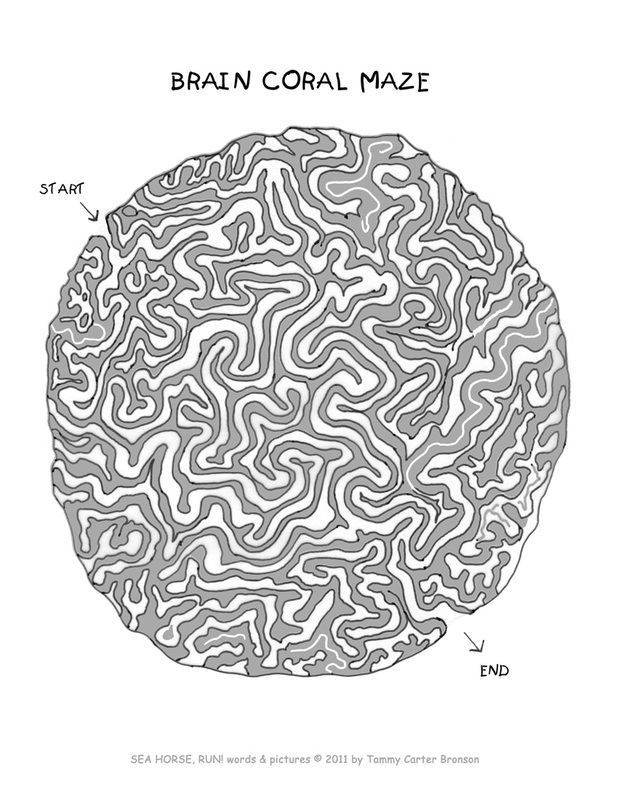 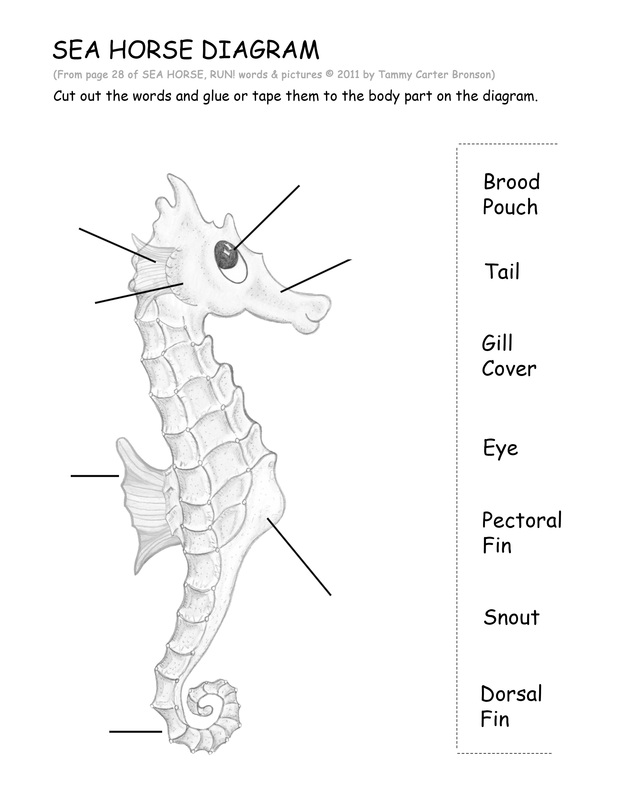 Activity for “SEA HORSE, RUN!”.